Chester and North Wales CTC - come ride with us! 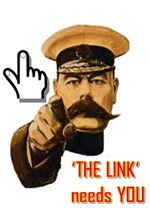 The views and opinions expressed in articles appearing on this Website are those of the contributors and do not necessarily reflect those of the Editor or Chester and North Wales CTC. This page contains links to files in pdf format. Click here if you can't open these files. 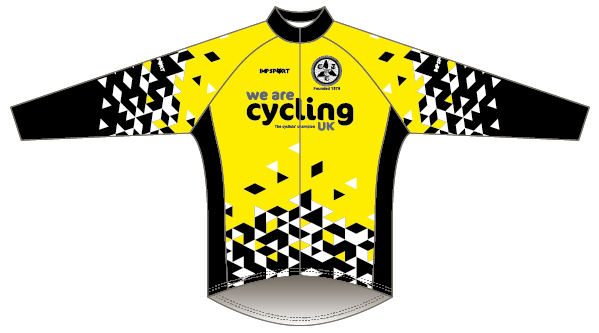 Club kit is supplied by Impsport. There is a minimum order of five for all items apart from the long-sleeved road jersey which can be ordered individually. If you require the password to order this item (or multiple other items) from Impsport please contact the Club Secretary. Impsport's club page for C&NW CTC has more information - you need the password to access this page. 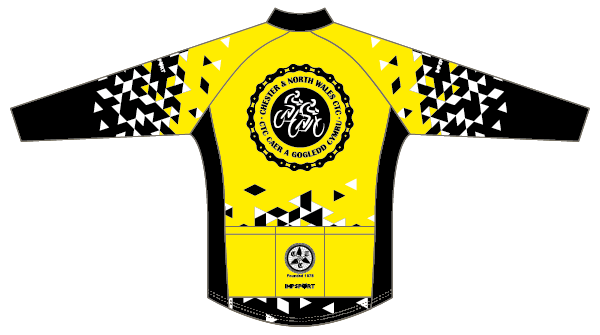 Orders for club kit are no longer subsidised by C&NW CTC.